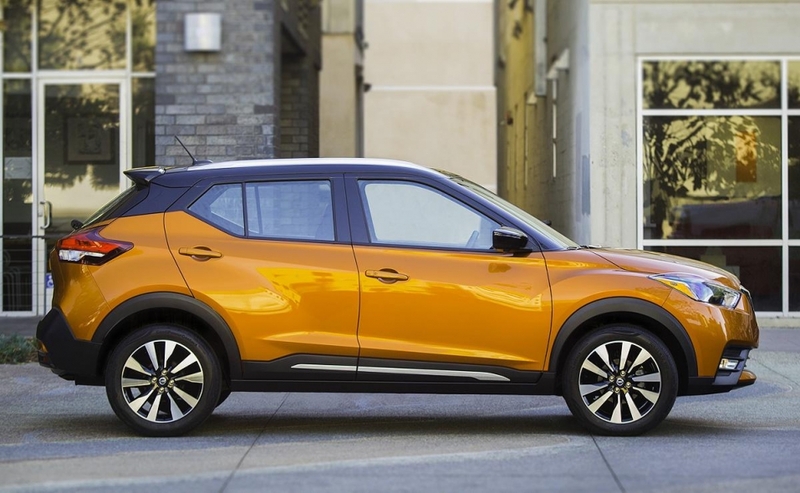 Automotive News Canada features four vehicles in this month's Cars & Concepts photo gallery. 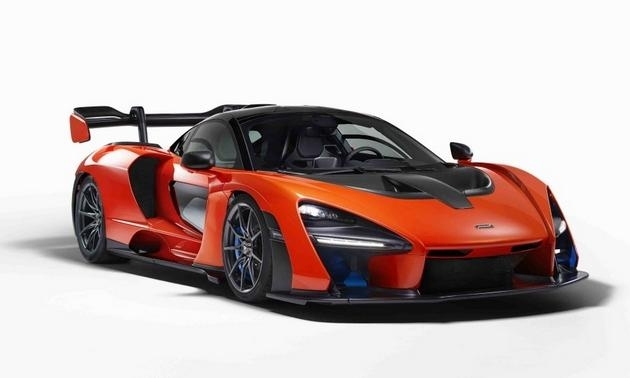 McLaren says the Senna is its most powerful road-legal track car to date. The 789-hp supercar is powered by a twin-turbocharged V-8 engine. 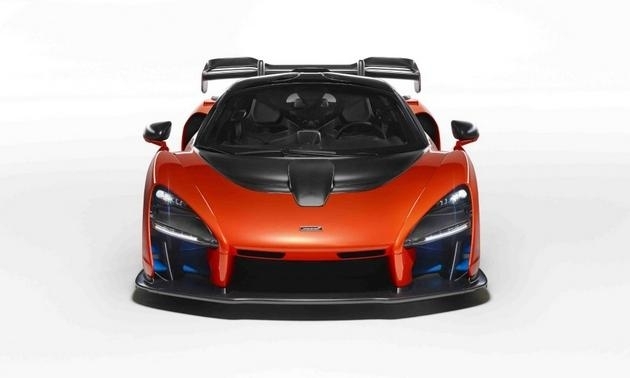 It's named after former Formula One champion Ayrton Senna. 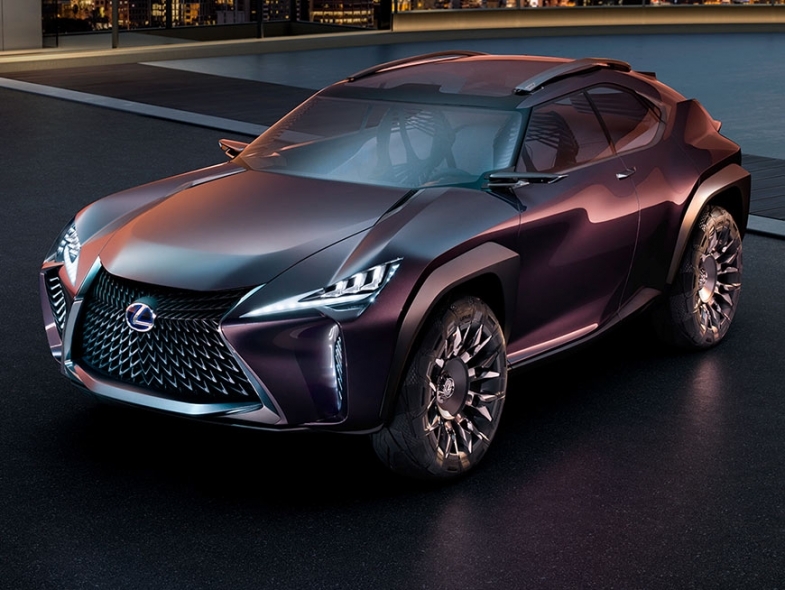 The radically different four-seat Lexus UX show car features transparent roof pillars plus a unique holographic dashboard display. Toyota's premium division is planning a new utility wagon to slot in below the NX. Powertrain choices haven't been confirmed, but a turbocharged 2.0-litre four-cylinder and an optional hybrid system are likely when the UX debuts for the 2019 model year. 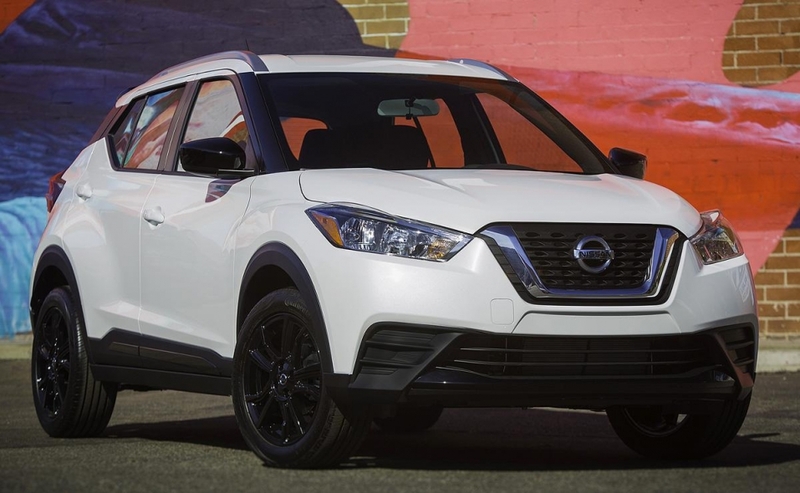 The followup to the Nissan Qashqai is the Kicks, a smaller utility wagon that competes with the Toyota C-HR, Jeep Renegade and upcoming Ford EcoSport. 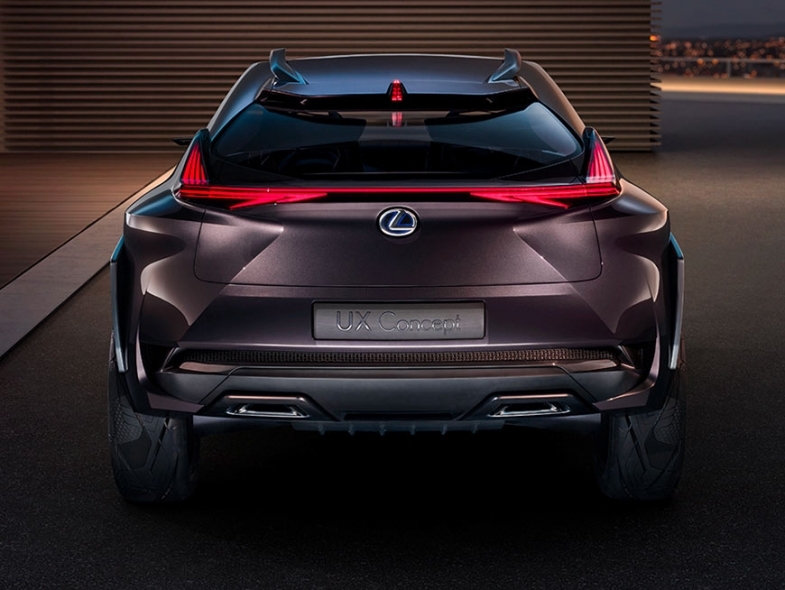 Like the C-HR, the Kicks comes only as a front driver (there is no all-wheel-drive option). 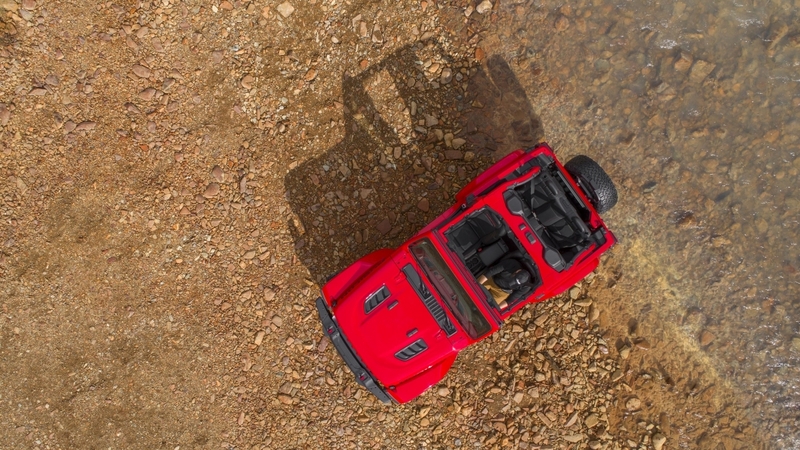 The 1.6-litre four-cylinder engine is rated at 125 horsepower and 115 pound-feet of torque and connects to a continuously variable transmission. 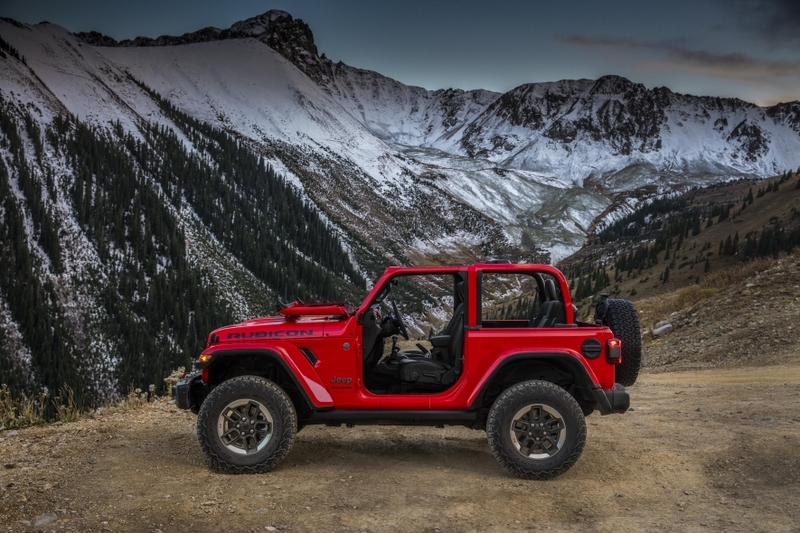 Although the look is familiar, the new Wrangler JL is longer than the previous JK and can be had with an available turbocharged four-cylinder engine. 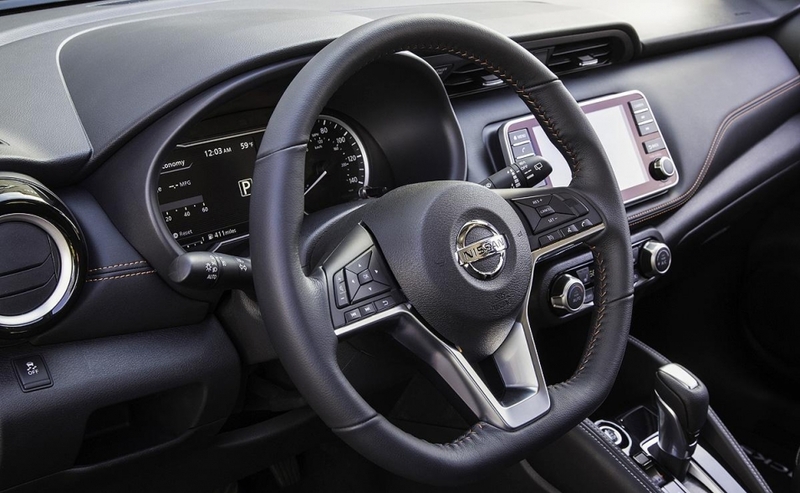 The base 3.6-litre V-6 carries over with a six-speed manual transmission or an optional eight-speed automatic that replaces the previous six-speed. 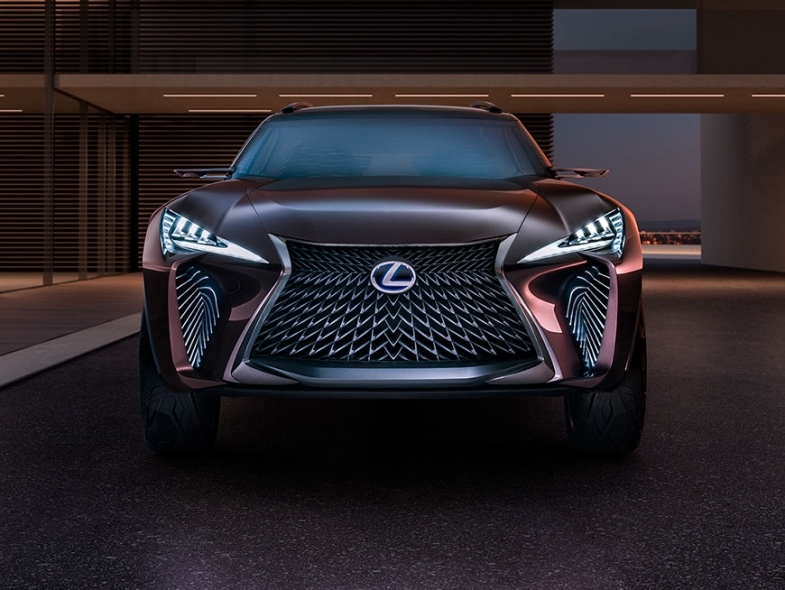 Take a look at the McLaren Senna, Lexus UX Concept, Nissan Kicks and Jeep JL Wrangler.